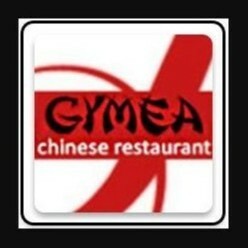 Gymea Chinese Restaurant joined our Mission to help provide access to “Clean Water for All by 2030”. This Mission was initiated by the United Nations. A big thank you to Gymea Chinese Restaurant’s team and customers for joining this extremely important mission on 10 December 2017. "Great value exceptional tasty food. Trying again very soon. Hope its as good as the first experience."